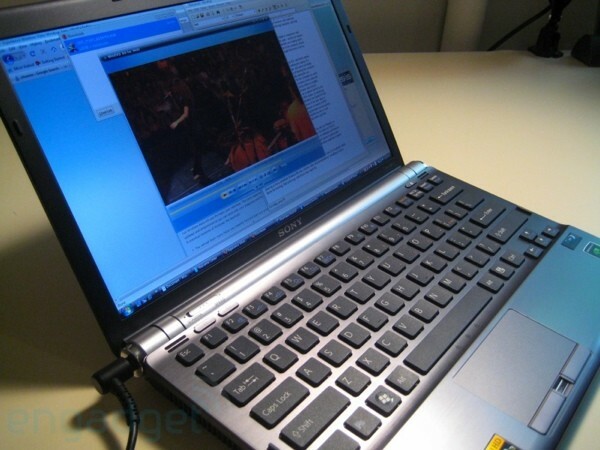 Current design fads in laptops that you hate. Discussion in 'Notebook Cosmetic Modifications and Custom Builds' started by TSE, Dec 28, 2011. What are some current design trends you absolutely hate? I, myself, cannot stand thick bezels, or disproportional bezels. While ultrabooks look nice from the outside, and they are insanely thin, the bezels just completely throw me off and make me cringe. Whatever happened to the good ole' days when small bezels were awesome, and every inch of laptop was precious, and there was no extra, wasted space? Another fad I hate is glossy plastic. Although it has STARTED to die down, it still hasn't completely gone away. Glossy plastic is the most ridiculously hideous design aspect I have ever seen in my life. 1376 x 720 as the standard resolution. Not only are they hard to do work on, but every one of the lot (except the isp on the x220) looks god awful color-wise. Also, High resolution screens with horrible colors. If i'm to pay $1000 + for a laptop, the colors had better be above average (i'm looking at you vaio SA). I hate glossy screens with a passion. I have one that kills the glossy plastic argument, glossy keyboards. Some Toshibas have them, or at least used to. shudders I think that Sony Vaios pull off shiny plastic pretty well. I hate thick bezels as well, they take away a lot of screen space. The onslaught of awful 1366x768 panels we've been getting lately and the lack of dedicated media keys. Fn+F11/F12 for the volume control is a pain to use with only one hand. 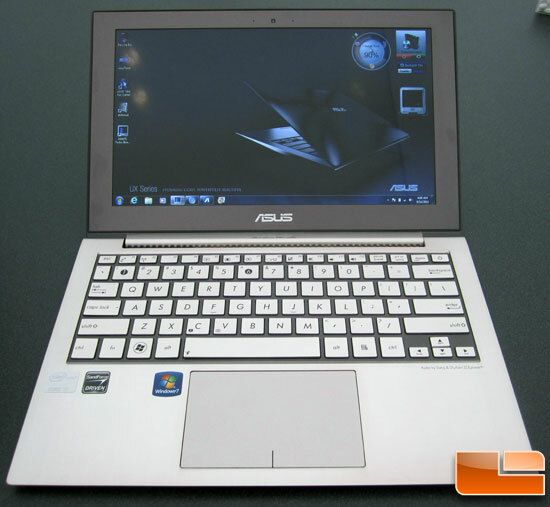 Seriously, Asus what were you thinking, at least use keys like F3/F4 that are within reasonable reach of the Fn key. The thick bezel, i can deal with even though i'd rather not have it. Also, who could forget the intel stickers some laptops have on the palm rests. Jungstar and Ed Gotham like this. Best encryption solution for current gen Thinkpads?